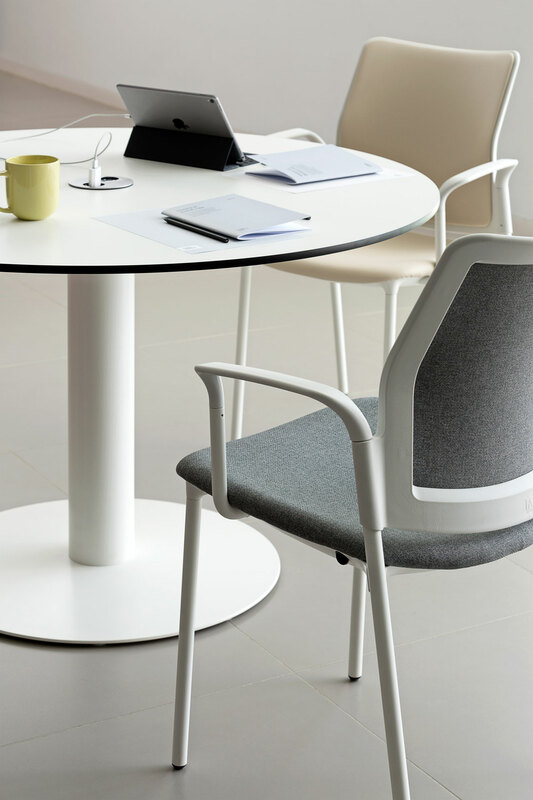 The Siamo conference brings a touch of elegance and fun to high traffic spaces which are sometimes overlooked - the meeting, conference of visitor areas. 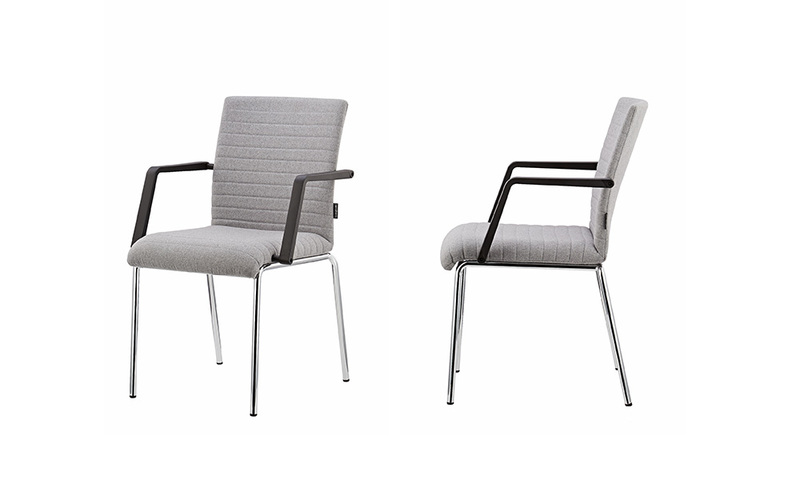 When combined with additional ergonomic enhancements and beautiful fabric finishes it allows for the right impression to be made on visitors and allows for a great design piece to hold pride of place. 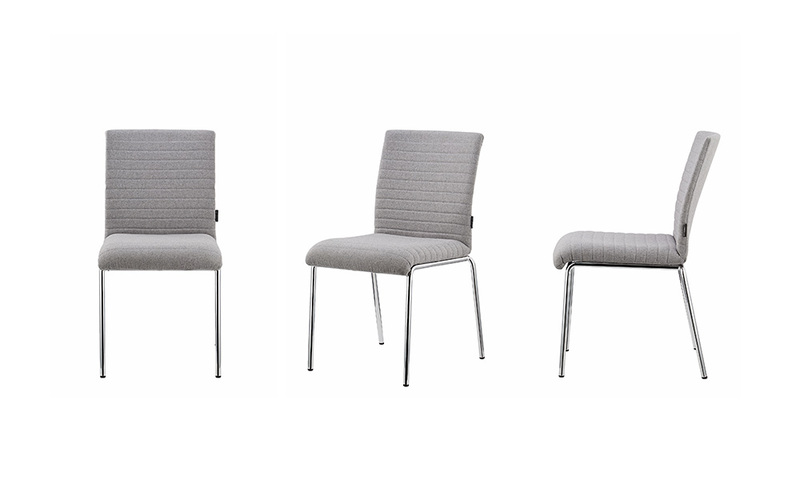 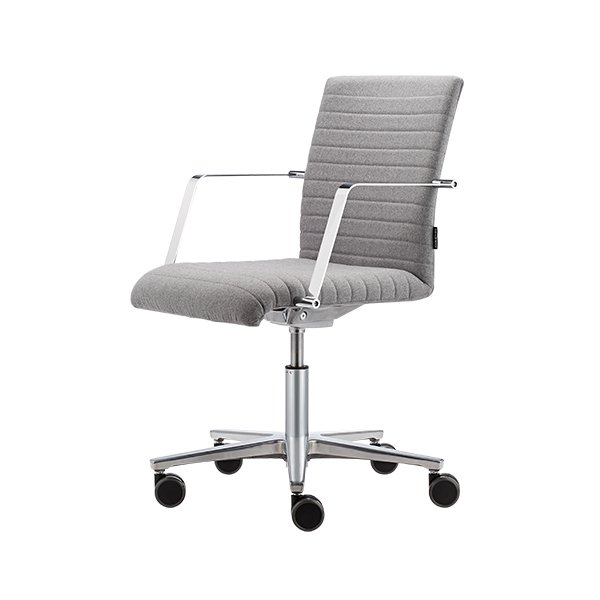 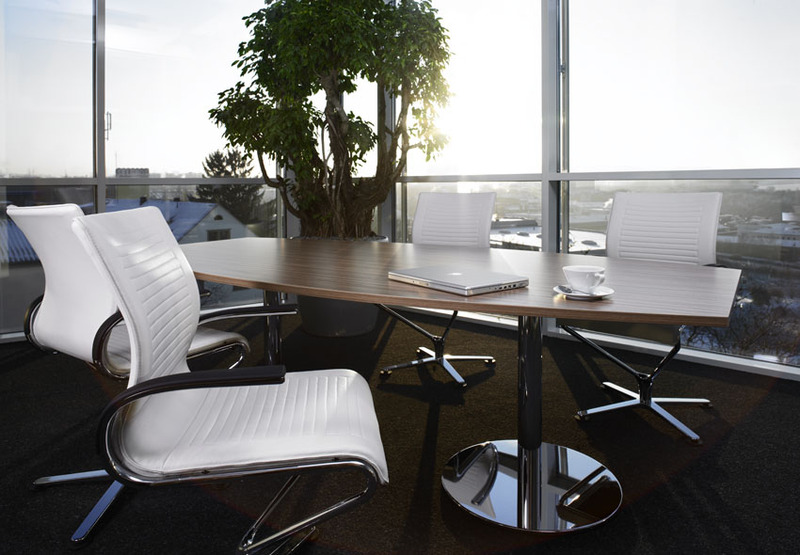 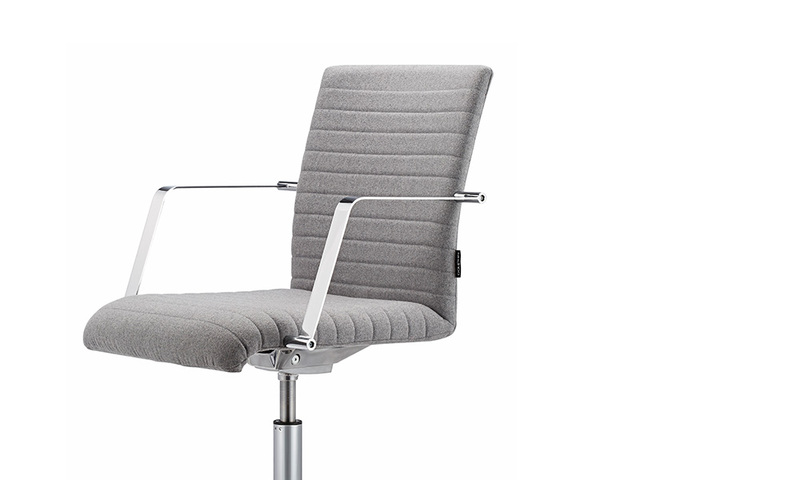 Siamo conference chair is available as a 4 leg, swivel chair on castors with optional Ergo Relax mechanism and arms. 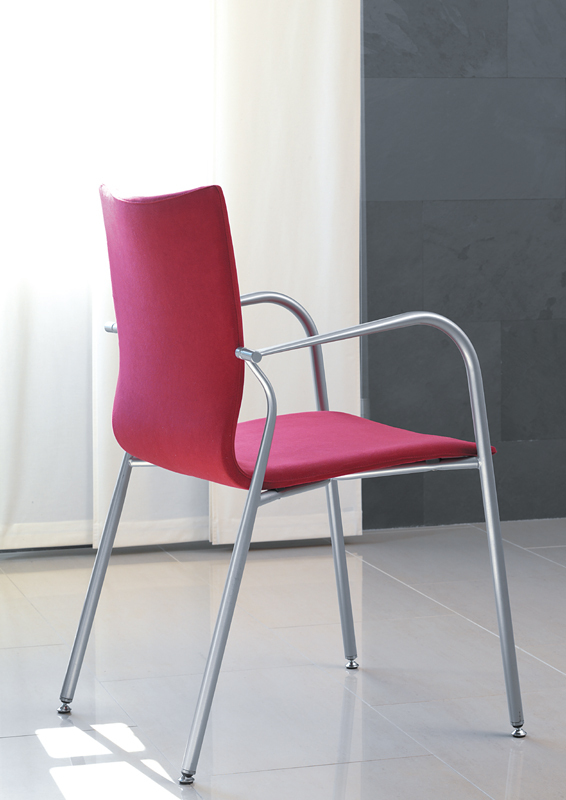 It comes only as a chrome for leg frame or polished aluminium 5 star base on castors. 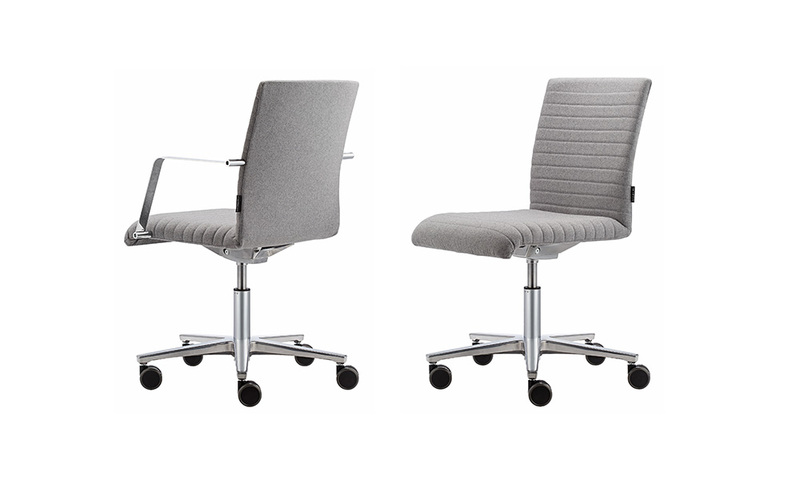 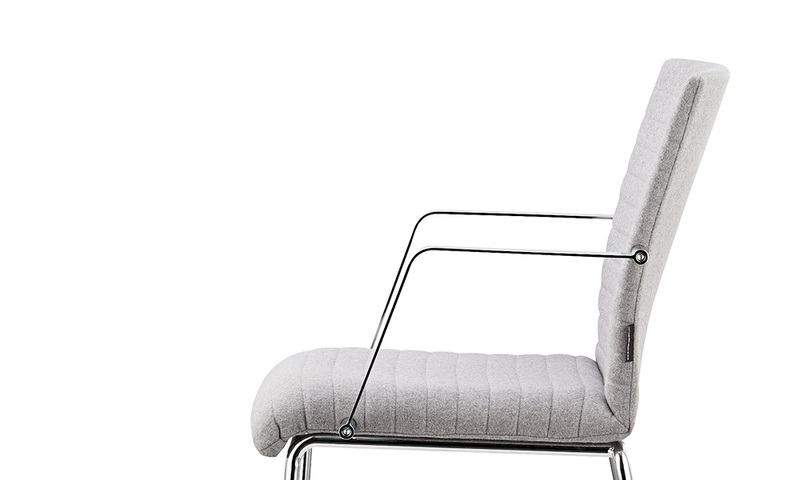 Siamo can be upholstered in a range of fabrics that can change the tone from a casual meeting chair to an executive boardroom option.